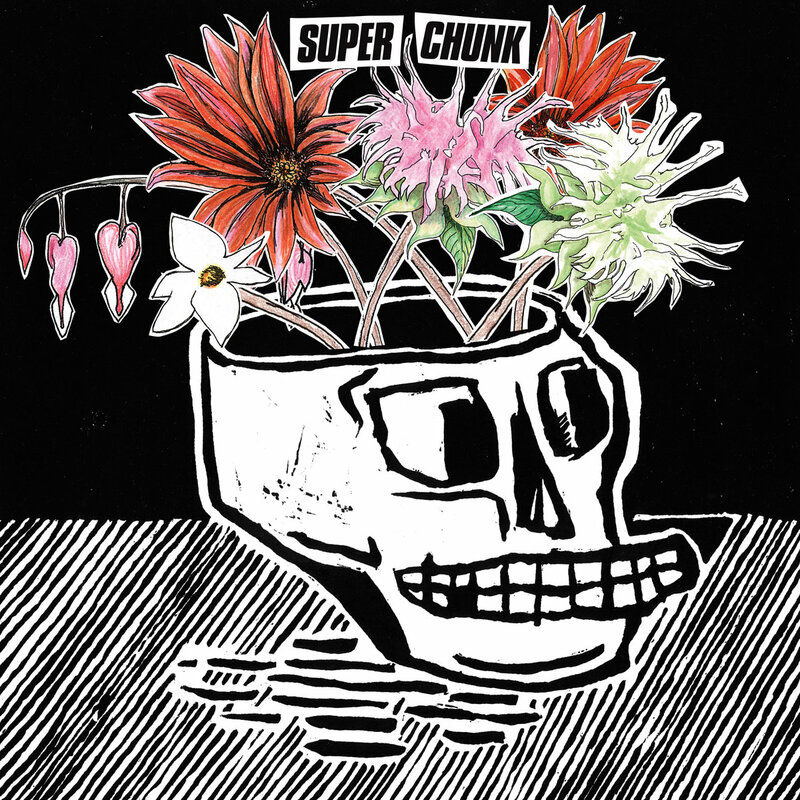 There's just something about Superchunk's music that makes them such an easy band to like. There's a sense of a buzz, a cheerful vibe, a feeling of passion for playing music that simply oozes off of every riff and melody they lay out. It's a perfect symbiosis of indie, punk, and alternative rock that utilizes the best bits of each genre to form a cheerful sound with an upbeat energy that's simply impossible to deny. And they're not slowing down for their 11th album "What A Time To Be Alive", a record so full of urgency you can pick just about any song on the record to be convinced of its inner beauty. 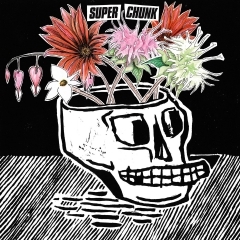 And as usual for Superchunk, they leave the best for last. While songs like the bouncy "Bad Choices" and the fuzzy "Dead Photographers" are fantastic, the second half of the record is what defines this album from "I Got Cut Onwards". 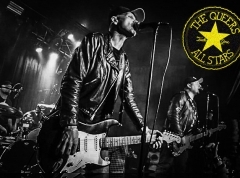 From here onwards, it's one banger of a track after another, culminating in the ridiculously catchy "Reagan Youth" that races to the finish line with punk fervor while embedding the quintessential Superchunk buzz with its catchy chorus lines. It's a soundscape that hasn't changed all that much over their 30 years as a band, nor should it change given the consistency that the band bangs out infectiously catchy indie punk hits like the majority of this album. Bands like Cloud Nothings, Japandroids and others owe just about their entire sound to these guys, and the veterans demonstrate their brilliance in a tour-de-forcé of happy-sounding, upbeat music that sounds as cheerful as it does subdued in its political critique. A brilliant listen that perfectly captures the sheer love of shredding with effects-laden guitars and fuzzy bass-lines.